Kai of K-pop boy band EXO has confirmed his role in upcoming KBS 2TV drama “Miracle that We Met.” (working title), the channel said Monday. The new Monday-Tuesday series will tell the story of Song Hyun-chul, played by actor Kim Myung-min, who lives the life of another man who shares the same name and age but has lived a life completely the opposite of Song’s. In the fantastical drama, Kai will take on a role of Ato, a young and energetic messenger who makes a grave mistake that later rattles the lives of the characters. Ato struggles to set things right after seeing his errors creating chaos. 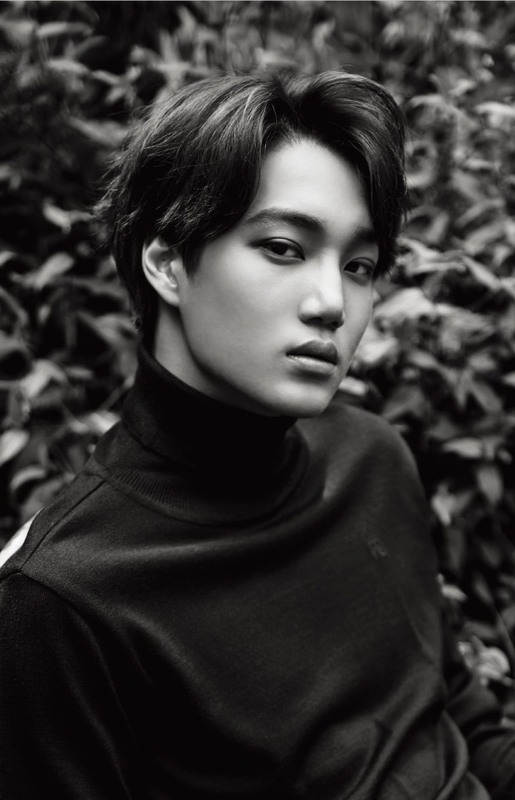 The EXO member played lead roles in KBS’ drama series “Andante” and Japanese drama “Spring Has Come” last year. The star has also made an impressive appearance at the closing ceremony of the 2018 PyeongChang Winter Olympics by performing a dance routine to music that blended Korean traditional sounds and an electronic drum beat.